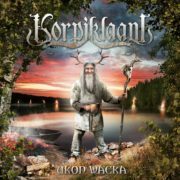 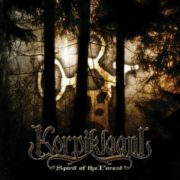 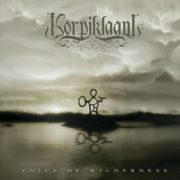 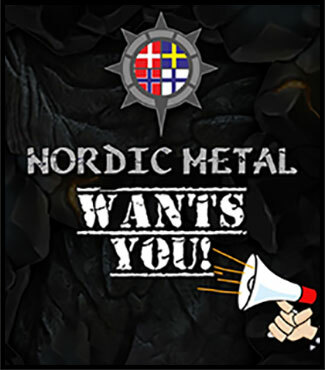 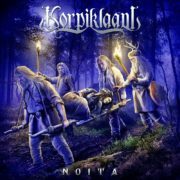 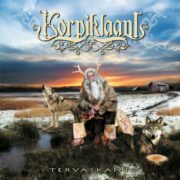 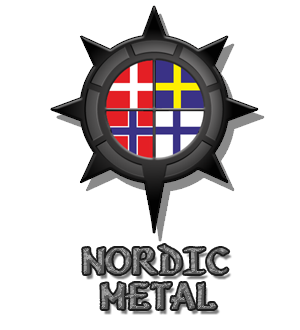 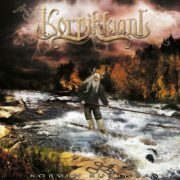 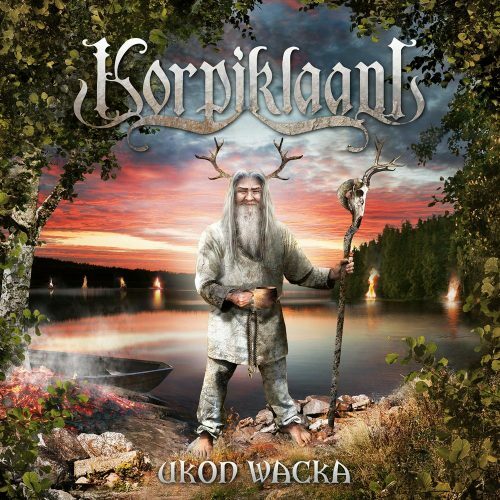 Ukon Wacka is the seventh studio album by the Finnish folk metal band Korpiklaani. 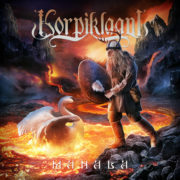 It was released on 4 February 2011 through Nuclear Blast. 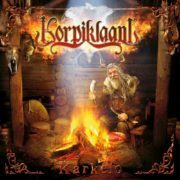 The title refers to an ancient pagan sacrificial feast, dedicated to Ukko. 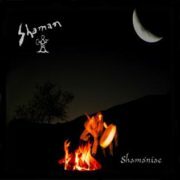 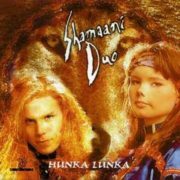 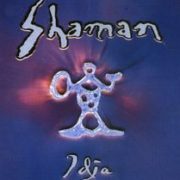 The album is sung in their native language.